In the second edition of our weekly posts, where we provide an overview of major talking points and news throughout the week, GeForce RTX 20 series is still leading the discussions chart. 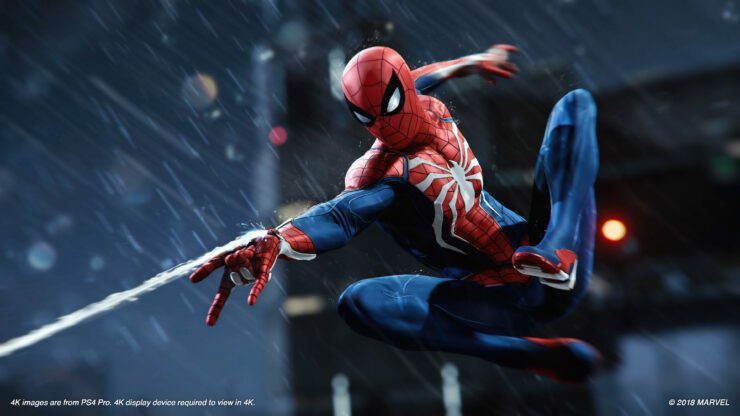 However, Intel’s 9th Generation core family and gamers’ reaction to the news of graphics downgrade in Marvel’s Spider-Man has taken the spot in our Top posts of the week. If you’ve been following the news and paying close attention to NVIDIA’s Turing drumbeat you will have heard things like “Turing is 6X Pascal“. Those statements are in essence both technically and theoretically true. 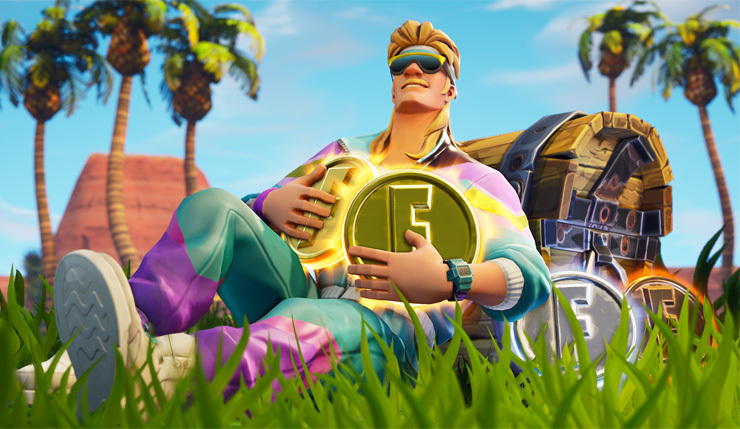 This initial benchmark showcases the rawest conventional increase in shader performance and has probably been done using preliminary drivers. 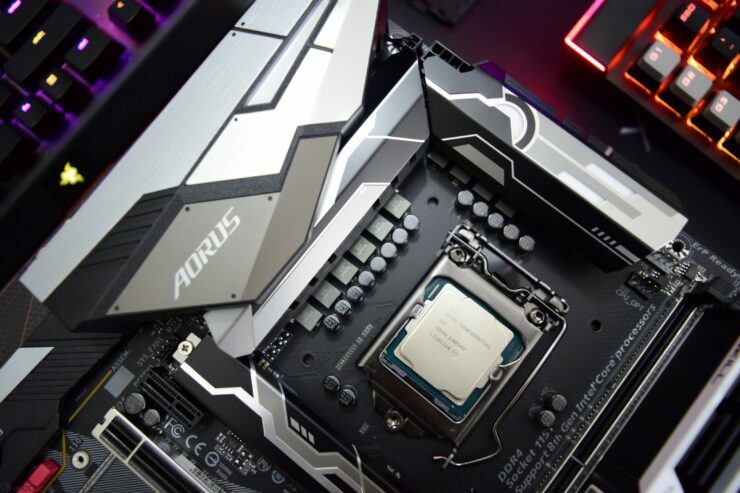 The processor was not only seen running at overclocked speeds but also got some performance benchmarks with all cores overclocked beyond 5 GHz. A ~%40 performance boost from Pascal to Turing is a solid jump up, especially at the top end of the spectrum which is more prone to stagnation due to its higher susceptibility to bottle-necking in addition to the lack of competition from the Radeon side in this area of the market. 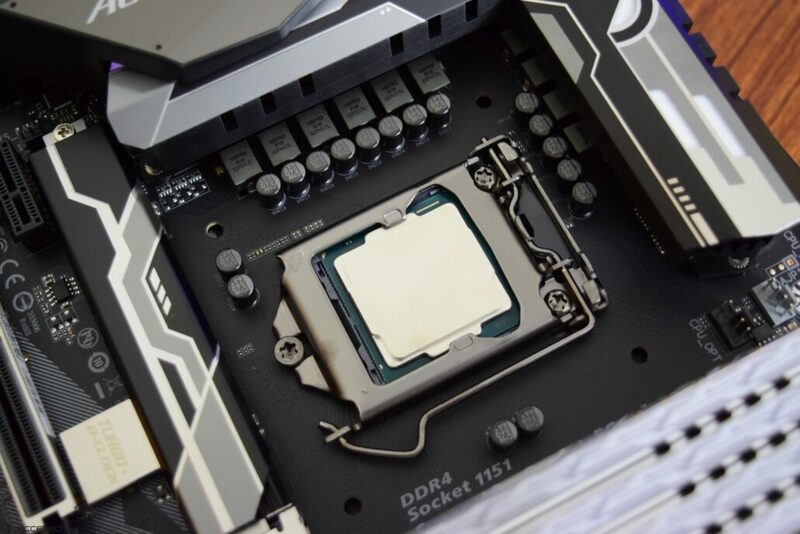 Intel Core i9-9900K With Gold Plated Soldered IHS Pictured – Heatspreader Design Straight Out of The Sandy Bridge Era. It looks like Intel has finally listened to overclockers and enthusiasts and are going to offer their first soldered IHS mainstream CPUs in quite a while. 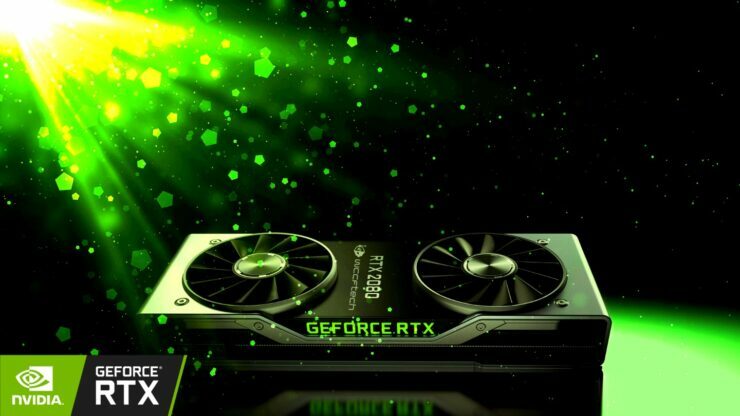 NVIDIA’s RTX 2080 is the first card that is going to be shipping out on 20th September and will also be the one in the largest quantity at launch. 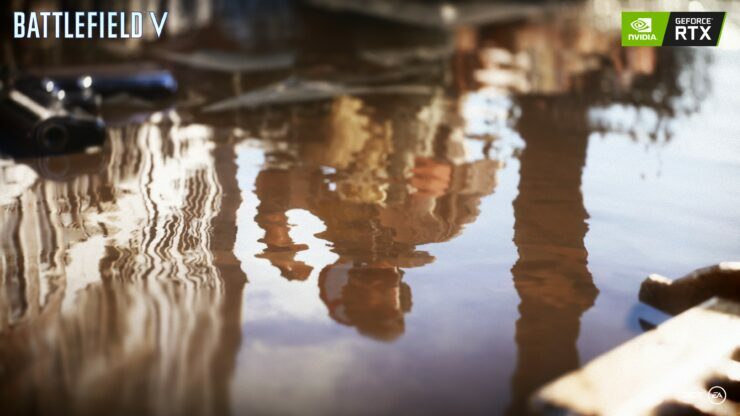 Brand new alpha footage of Battlefield V running NVIDIA’s raytracing technology at 1080p upsampled has leaked out – and it looks absolutely gorgeous. As usual with basically every major game release since Watch_Dogs back in 2014, a ‘graphics downgrade’ debate sparked on the Web surrounding Marvel’s Spider-Man. The skin covers your character in stars and various other objects from outer space. Earlier this week the company confirmed in a press release, and later President and CEO Dr. Su confirmed in an interview with Marketwatch, that AMD is on track to launch the world’s first 7nm graphics cards this year.